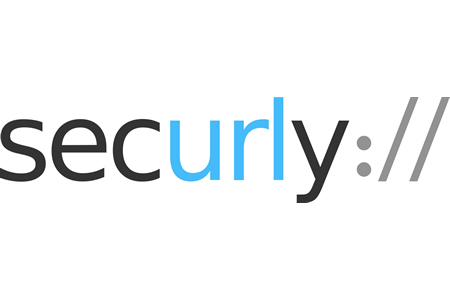 The San Jose, CA-based web filtering solution provider Securly has announced a new partnership with WiscNet to better protect Wisconsin students from harmful Internet content. The firm’s standard Chrome-based web filtering solution has also been made available free of charge to K12 schools across the United States. WiscNet is a membership organization that offers education services to public and private schools throughout Wisconsin. A partnership with Securly is allowing existing and new members to obtain significant discounts on the Securly web filtering service. Securly’s web filter has primarily been developed for K12 schools and educational institutions to make Internet filtering more straightforward. The cloud-based filter can be used to secure devices connected to school and other Wi-Fi networks and prevents students from visiting inappropriate websites. The solution can also monitor social media accounts and email activity and generate alerts of potential self-harm and bullying. The solution also includes a Parent Portal that allows parents to monitor the online activity of students on school-issues laptops. Last month, Securly started offering a free web filtering service on Chrome for educational institutions outside the United States. The web filter, available as an extension for Google Chrome, uses website categories as the basis for filtering. Any category of website that is deemed to be inappropriate to be accessed by minors can be blocked to keep students safe. The web filter can be used to block websites, certain search engine searches, and inappropriate content on YouTube. While ideal for use on Chromebooks, the service also works on MacBooks and Windows PCs. This month, Securly has gone one step further and has started offering its Chromebook web filtering service to K12 schools within the United States free of charge. The solution can be used to protect students from harmful web content at school as well as on Wi-Fi networks, although for the full range of features K12 schools are required to purchase the premium version of the product.